Teezee of DRB-Lasgidi is back with his final release before he drops his mixtape #FreshPrinceOfLasgidi. With the help of Ghanaian songstress Efya he delivers yet another instant classic, and shows us that he is more than just a rapper as he penned the entire track flexing his song writing muscles along with the best Nigeria has to offer. 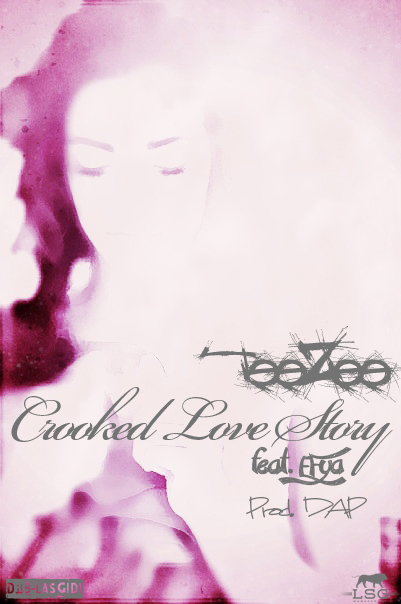 Rising star DAP produced the beat you may remember him from Teezee's last offering TOD.